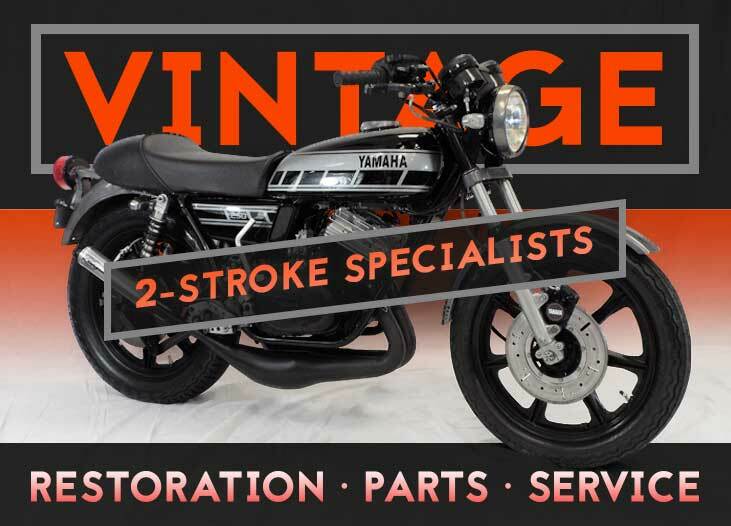 Specializing in Vintage 2-Strokes. 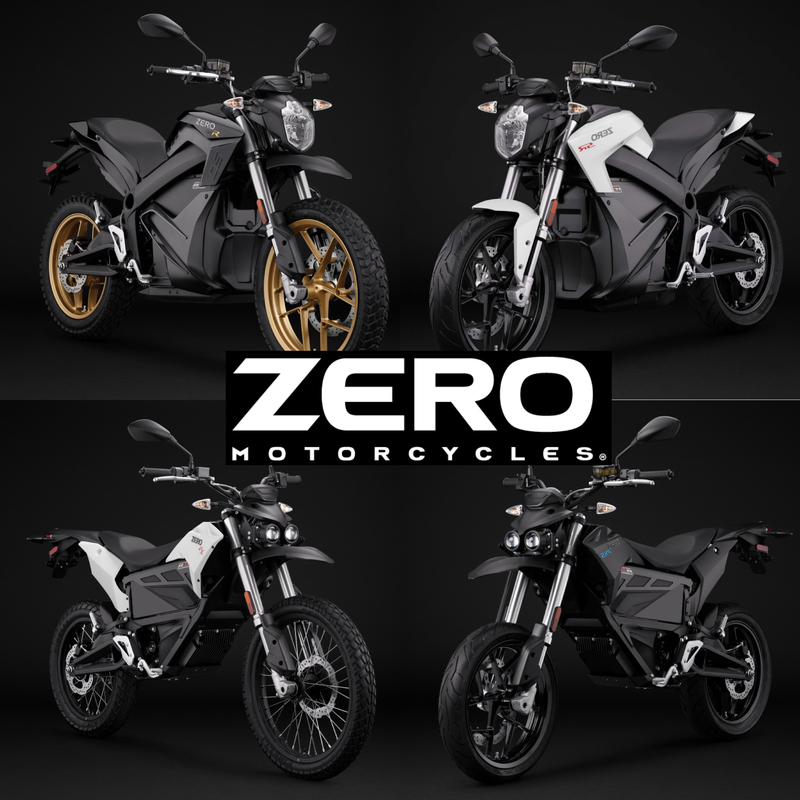 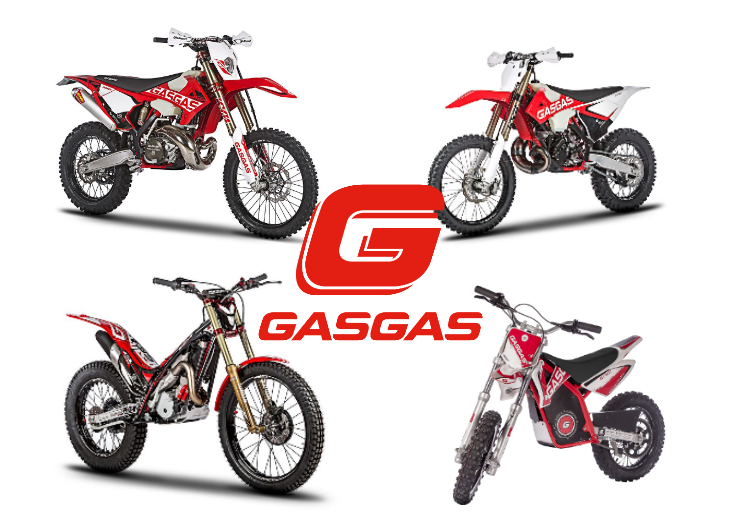 Trials Bikes, Urals, & Zero Motorcycles. 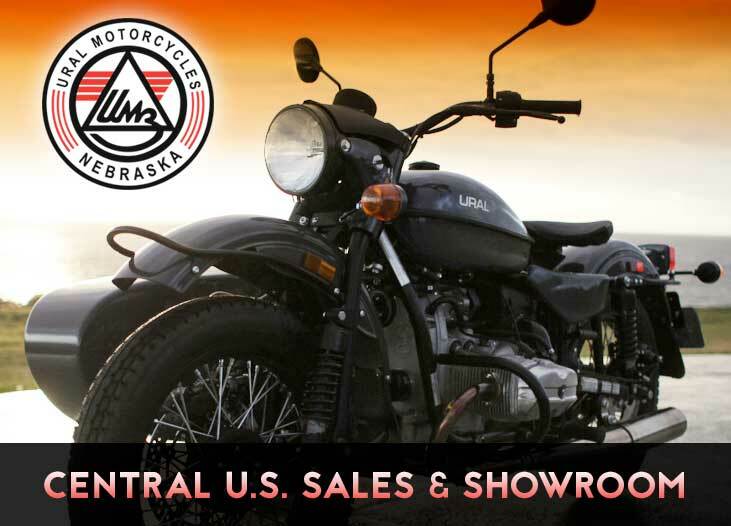 Full Service , Parts Counter, & Retail Store.